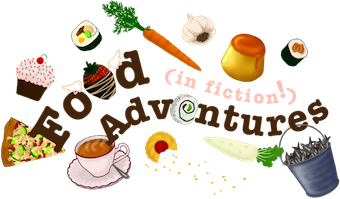 Book Adventures: Peeta's Cheese Buns from Catching Fire by Suzanne Collins! 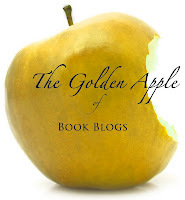 Peeta's Cheese Buns from Catching Fire by Suzanne Collins! 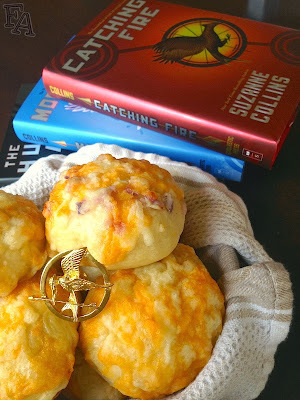 In celebration of this weekend's release of "Catching Fire", the second movie in the "Hunger Games" series based on Suzanne Collins' Hunger Games trilogy, I give you an awesome recipe for Katniss' favorite, Peeta Mellark cheese buns! There's also an easy cheese biscuit recipe in case you don't have time to deal with yeast and rising dough and all (but let it be known that they were cheese BUNS in the book and buns require yeast. Just FYI). Click the image below to go to the recipe.